Getting the best carpet cleaning service is all about what to look for. There are many companies in Melbourne that offer carpet cleaning service. But what matter is whether the service they are offering is good enough. When looking for carpet cleaning service, the most important thing to check is the type of equipment the company is offering. Nowadays it is all about cutting cost and if you are in a commercial carpet cleaning business then you need to get equipment that is cost effective to operate. If you are renting for a one day cleaning exercise, you should not been spending too much money because of an outdated carpet cleaner. Another important factor to consider is customer service. Does the service provider care about their customers or is that once they have sold or rented out the equipment they forget about their customers? Alphaclean in Melbourne offers the best carpet cleaning service. We have advanced cleaning equipment that will enable you to reduce the cost of cleaning while still maintaining the professional wash. Our cleaning equipment has been developed after a thorough research to ensure they meet the demands of modern cleaning technology. We also service areas including Brisbane, Sydney, Perth and Adelaide. We sell the most technologically advanced carpet cleaning equipment in Melbourne. Our equipment has been developed after a lot of research has been done to give the best service ever. 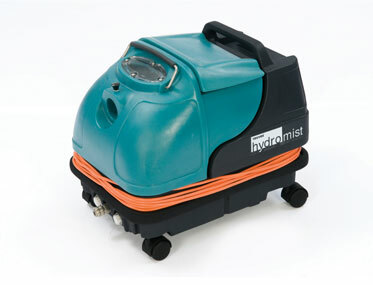 We also service and repair carpet cleaning equipment. Our technicians have been factory trained to equip them with the best knowledge in servicing and repairing the equipment. We also have a fully-fledged service centre where we do the service. we also have the best customer support. Our equipment are advanced and manufactured with high quality materials for the best results. Contact us today.